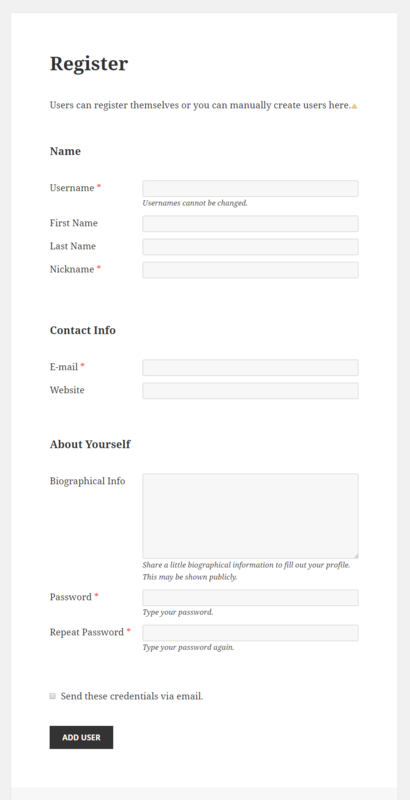 In order to let users to register on your website you must enable the “Anyone can register” option. 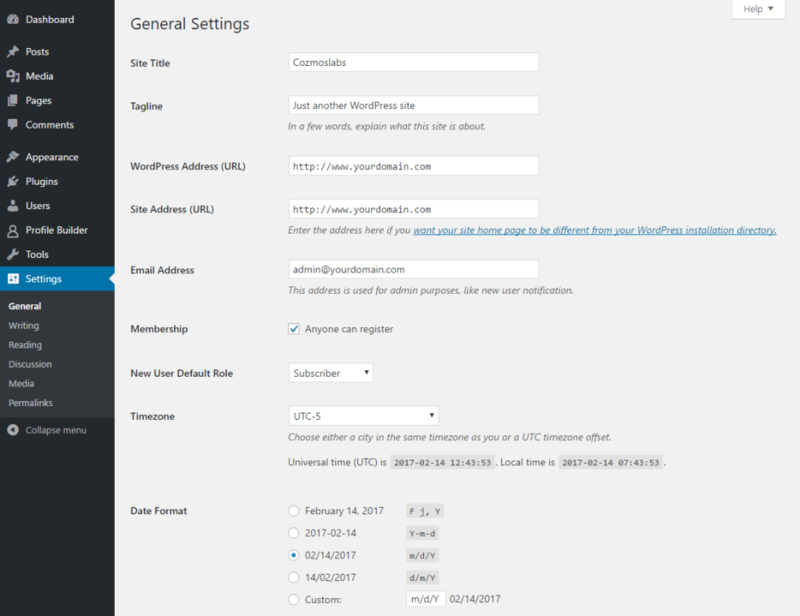 For this, in the WordPress Admin Interface, go to the Settings -> General tab and under Membership make sure to check Anyone can register. 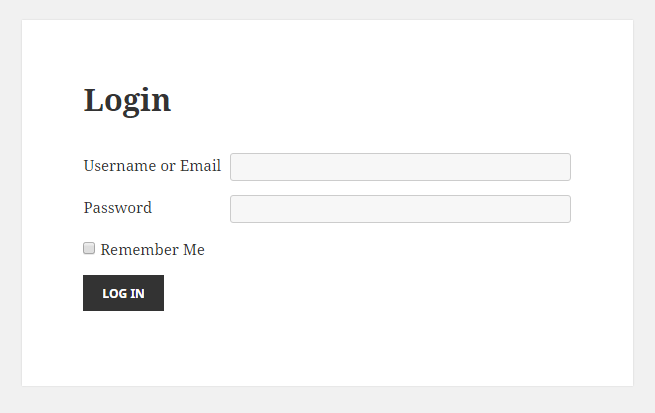 Save changes and your website will now allow User Registration. In order to let users to register on your Multi Site you must enable the “User accounts may register” option. 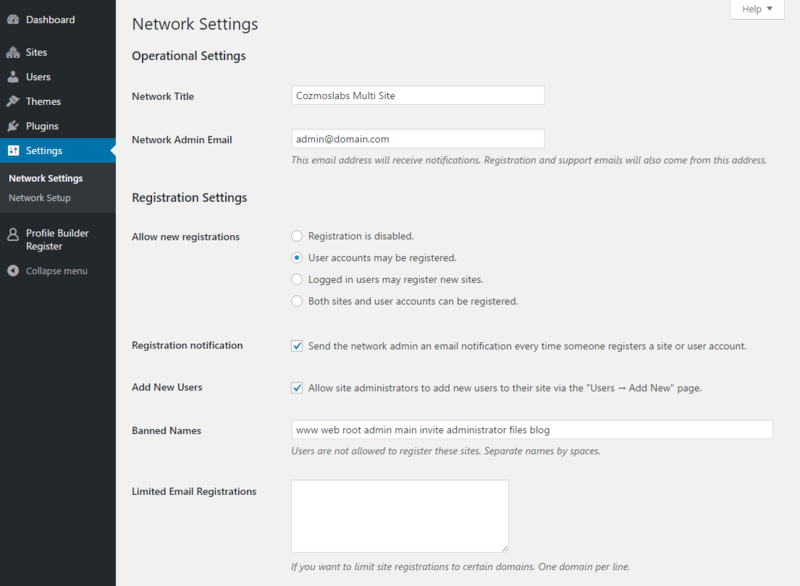 For this, in the WordPress Admin Interface, logged in as Super Admin go to My Sites -> Network Admin -> Settings -> Network Settings tab and under “Allow new registrations” make sure to check User accounts may be registered. 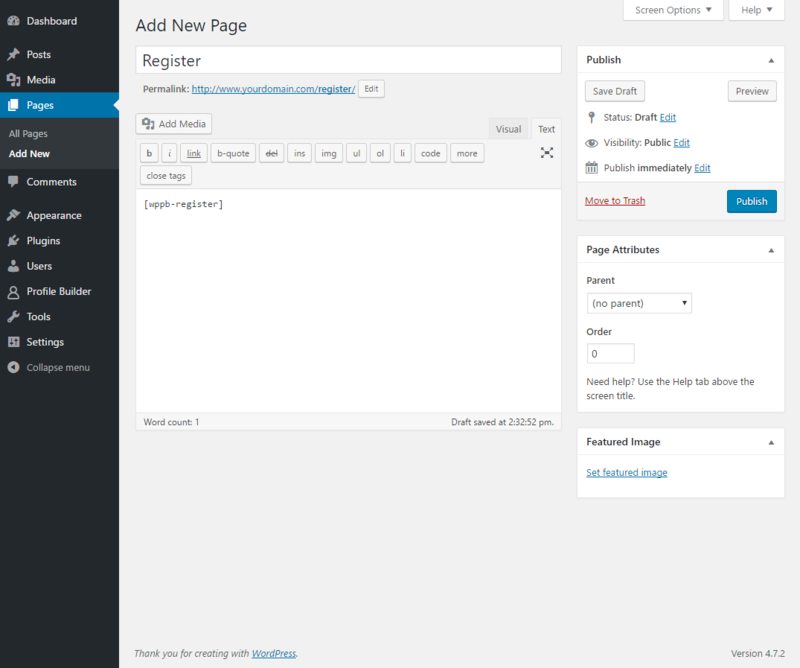 Save changes and your Multi Site will now allow User Registration. By default users receive, after Registration, the User Role set in Settings -> General -> New User Default Role. The role argument, from the shortcode, must use a valid (existing) User Role else the Role will revert back to the Default WordPress User Role (Subscriber) for security reasons. The redirect will NOT work if it’s pointing to an outside URL, it needs to point to a page on your site. As Admin you can register users in Front End if you go to the Registration form created with the [wppb-register] shortcode. The [wppb-logout] shortcode allows you to display a Logout Text and Link in the Front End. 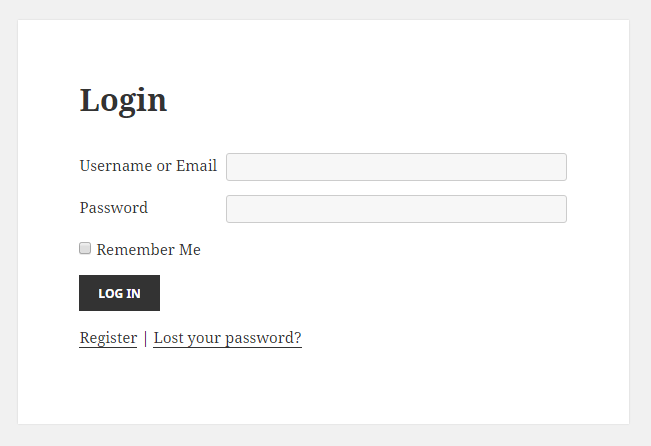 It also allows you to redirect your users after they log out. As Admin you can Edit User Profiles in Front End if you go to the Edit Profile form created with the [wppb-edit-profile] shortcode. 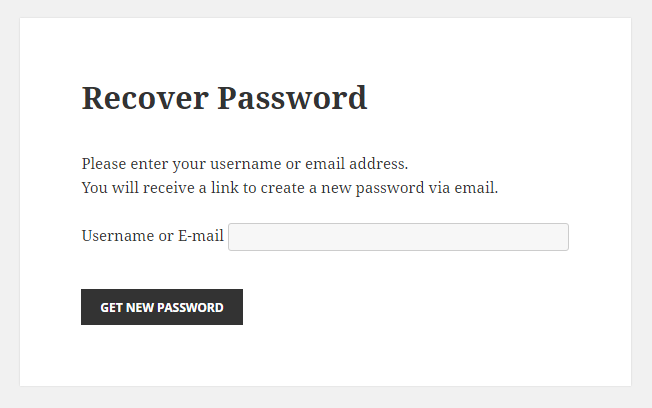 After inserting the Username or E-mail inside the field and pressing the “Get New Password” button the user will receive an E-mail Notification. To reset the password the user will need to click on the reset link displayed inside the E-mail Notification. 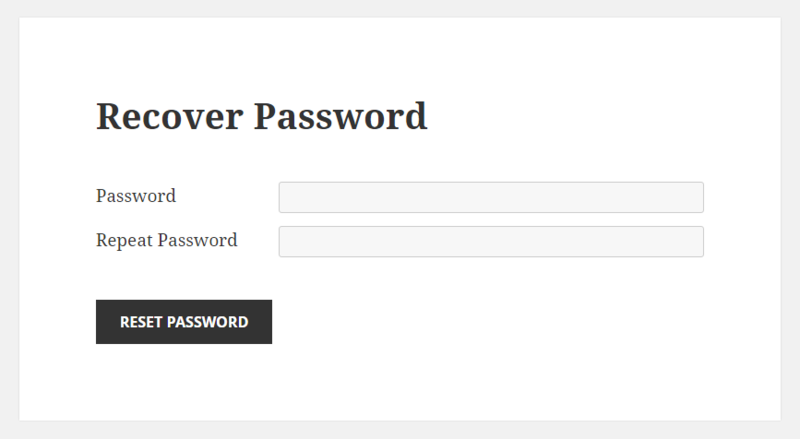 After clicking on the reset link the user will go to the Recover Password form where he can reset the password. After a successful reset the user and also the Admin are notified, via an E-mail Notification, about the password reset. 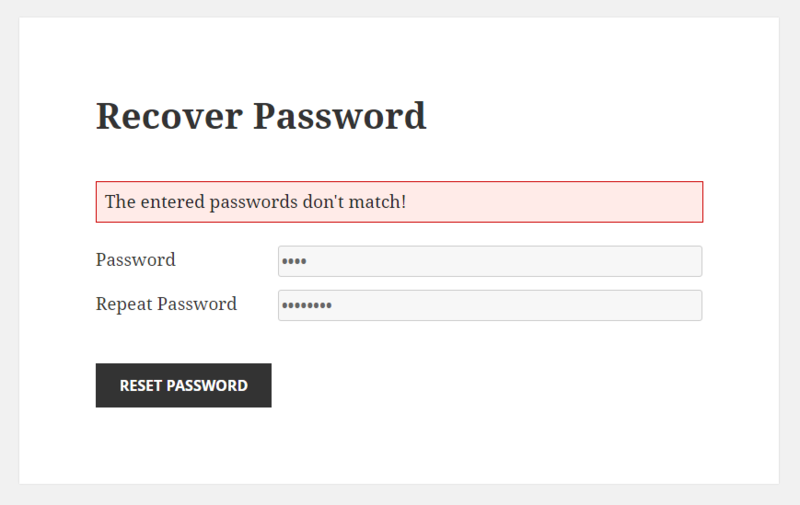 If the passwords don’t match an error will be triggered. This shortcode can be used within your content to restrict certain parts and make them display only for logged in/out users or only for certain user roles. Aenean quis arcu eleifend, tincidunt ligula quis, laoreet lectus. Everything that’s encapsulated between the two tags will be restricted for the logged out user, so only Logged in Users will be able to view it. 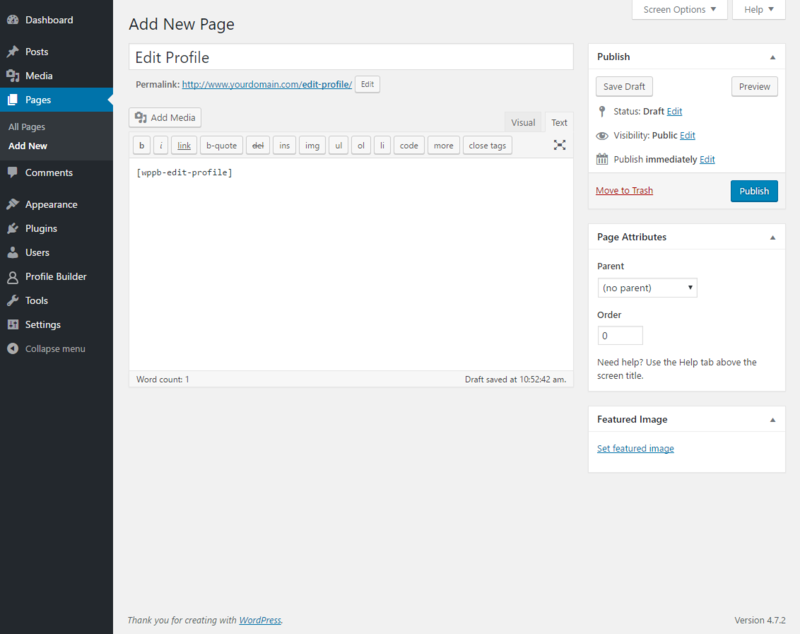 This shortcode will not work if the Content Restriction feature is disabled inside Profile Builder. user_roles – A comma separated list of User Role slugs that should have access to the content. If this is not set, all logged in users will see the restricted content. Administrators by default aren’t restricted and see all the content. If the display_to parameter is equal to not_logged_in, Administrators will also see that content. 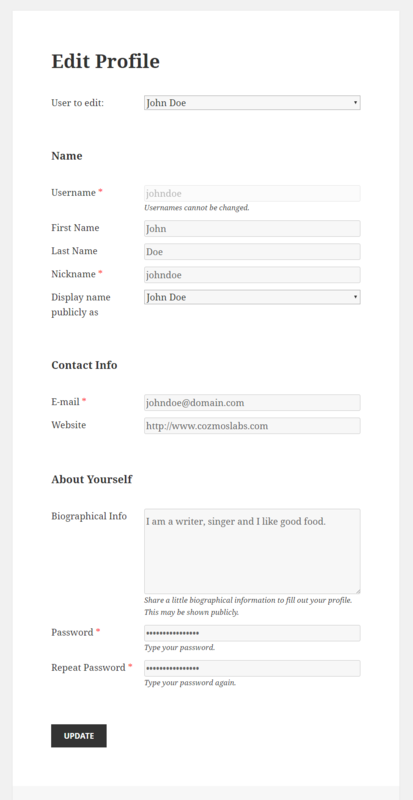 In the example from above, the content will be shown only to Editors and Authors. When you specify this parameter, the default message that is setup in Profile Builder -> Content Restriction will be overwritten. In the example, I am also specifying the empty message parameter so we don’t show the Content Restriction message to logged in users. The User Listing module is available only in Profile Builder Pro. You will have to enable this module in order for the User Listing shortcode to work. The User Listing module offers many options to customize and control the listing of your users. 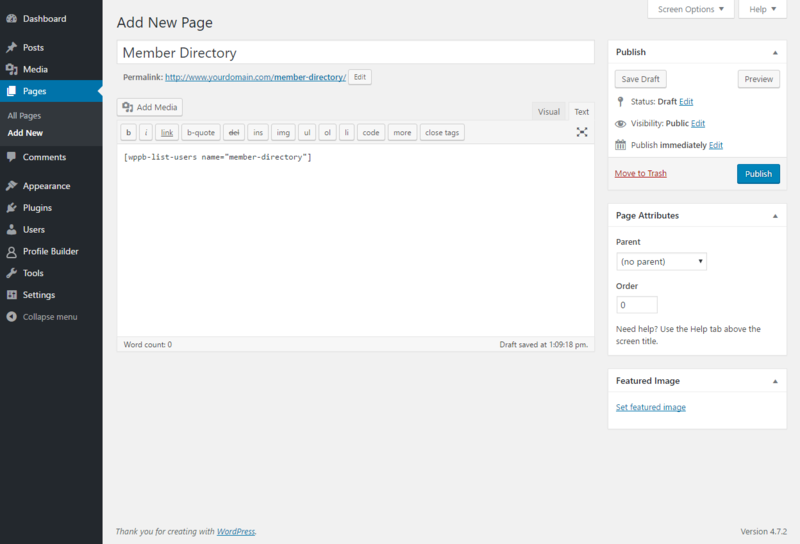 Make sure to check out the User Listing documentation page. Remember though, that the field-value combination must exist in the database. This way the user listing will contain only the users which own a family car. The numbers in the include attribute are the IDs of the users you wish to display. All users will be displayed, with the exception of the users with the IDs 5 and 6. 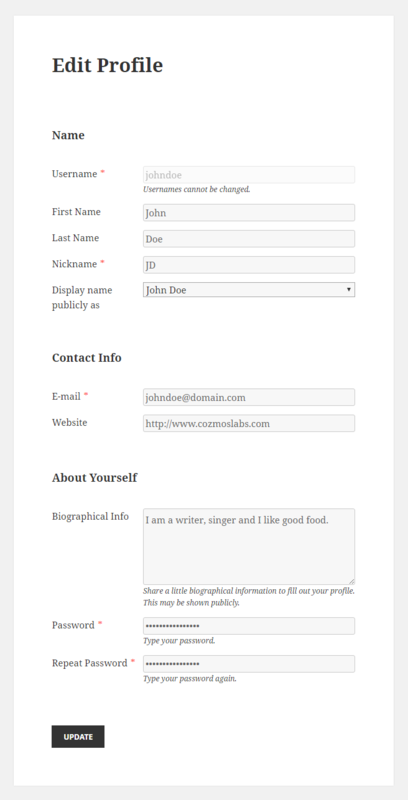 Where id contains the id of the user which you want to display the profile for and name specifies which Userlisting template to use. If the name parameter is not specified, it will display it using the default template.